Guess what? MTV Base Live Urban Smooth Sessions with Klipdrift Premium – the Red Hot Club Night is back, blending ultra-smooth urban beats and rhymes with the freshest musical flavour and artists. Back by popular demand for a second year, MTV Base Live Urban Smooth Sessions with Klipdrift Premium get together to match the hottest vocalists in the country with a live band and a cool vibe you can’t find anywhere else. The first of the three awesome sessions will be kicked off by vocal stunners Donald, L’Vovo and Afro’traction, while DJ Sphectacula, DJ Franky and Twins on Decks will be on the ones and twos to shake the dance floor. 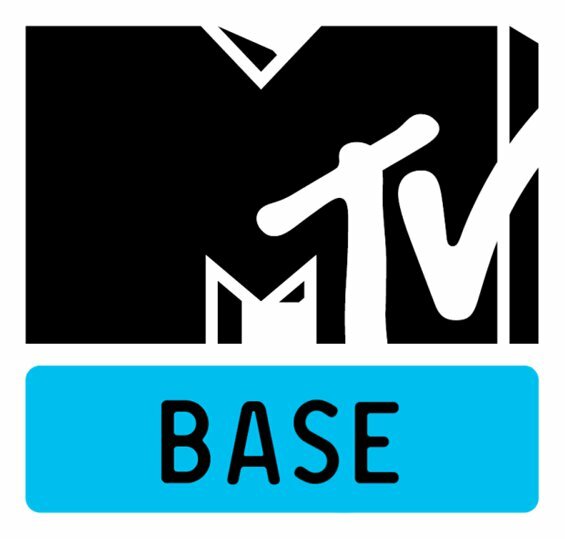 Make sure you are dressed in your freshest wear as MTV Base will be recording the sessions for airing on TV, DStv Channel 322 on 14 November 2012. Meanwhile, the first edition of MTV Base Live Urban Smooth Sessions with Klipdrift Premium takes place at The Venue, Melrose Arch on Friday 26 October 2012. Tickets are available at the door, priced R100. Doors open at 9pm.